I find this offensive on many levels. Initially I thought it was an April Fools joke that I missed. Realistically the club that was a powerhouse in the VFA/VFL during the 2000s looks to have prostituted itself to a whole new level. 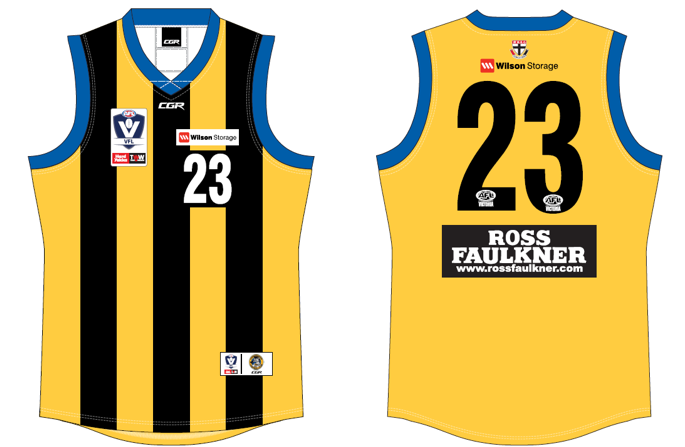 Only a matter of time til Sandy capitulates and goes the way of Casey and Nth Blues wearing their AFL "partner's" jumper for all games making the takeover complete. And it's goodbye to Sandringham! 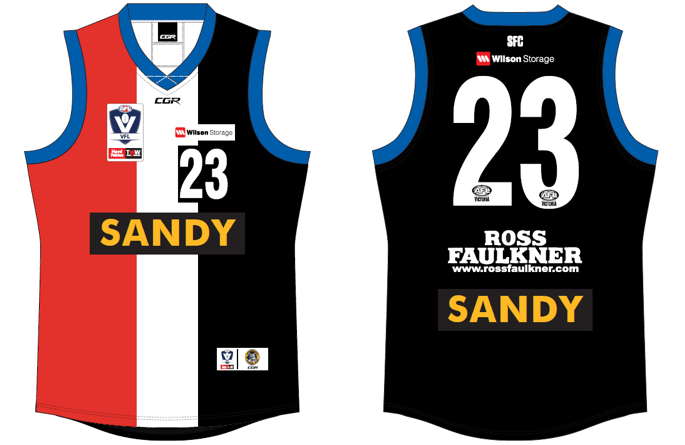 It's not too late to salvage something out of the wreck,Sandy can do exactly what Mordialloc and others did by leaving and entering a more suitable competition with it's dignity intact. Chances are they will get shafted by the StKilda rabble at seasons end anyway so beat them to it. Mordi are thriving,albeit in fairly weak comp[Southern fl] with a great ground and state of the art facilities,I'm sure Sandy could re-invent themselves in A grade ammos maybe,least they'd be a real club again with their pride intact,thoughts anyone?